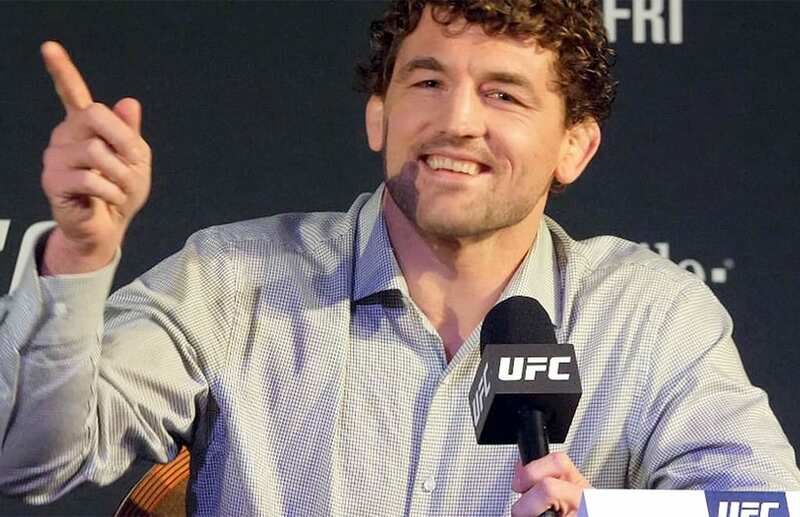 Ben Askren will face Jorge Masvidal at July’s jam-packed UFC 239. Most fans assumed “Gamebred” would be locked inside the cage against Leon Edwards. 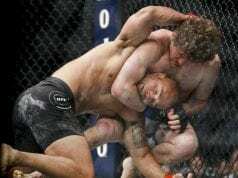 The pair engaged in a backstage brawl at UFC London last month. Instead, Askren has been paired with Masvidal, while Edwards remains without an opponent. 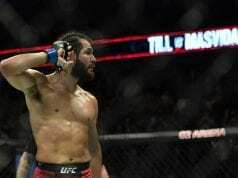 “I definitely thought that,” Askren said. “I thought Leon was getting the fight for sure. Besides that, Jorge was making excuses that whole week about why he didn’t want to fight me. He wouldn’t say my name, it’s a little thing that he does.